"Migrating to cloud services and systems can result in significant savings and an enhanced teaching experience. As well as better outcomes for pupils." Interested in see Cloud computing in action? Start your Google for Education adventure today. Are you looking for advice from an IT support company working directly with schools? 123Cloud Solutions are part of 123ICT, an experienced Google for Education Partner. 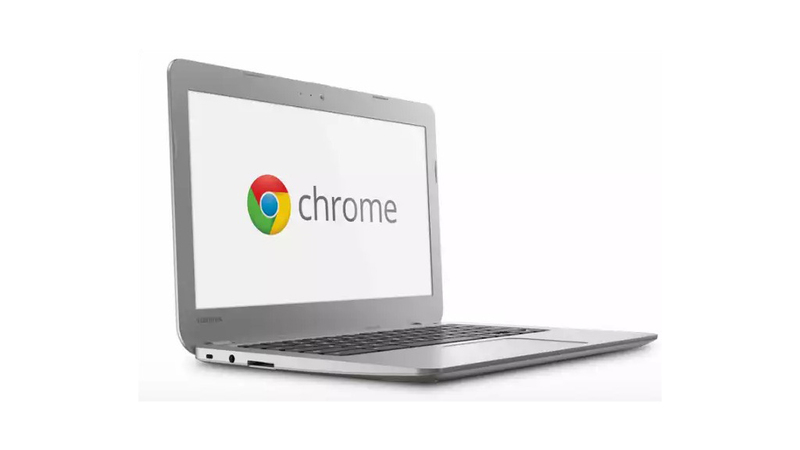 123Cloud Solutions can make your budget go further by helping you choose the right Chromebook for your school.